Staff Hours - Makerspace is staffed and open for tours and new member sign-up. Classes - Classes taking place in the Makerspace. Some equipment may be reserved. Events - Special events, meetings, and closures. Use of loud equipment may be limited at these times. 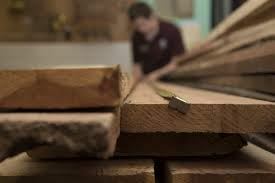 Would you like to learn how to use the tools in the wood shop at the MINT? This Tool Training Tuesday is wood shop training with our shop lead Jeremy Woods. Jeremy has vast experience in woodworking and will be here to answer any of you questions / help you with tools in the wood shop. Tuesday 6 - 8pm. Free for MINT members only. No need to let us know you're coming, just show up! 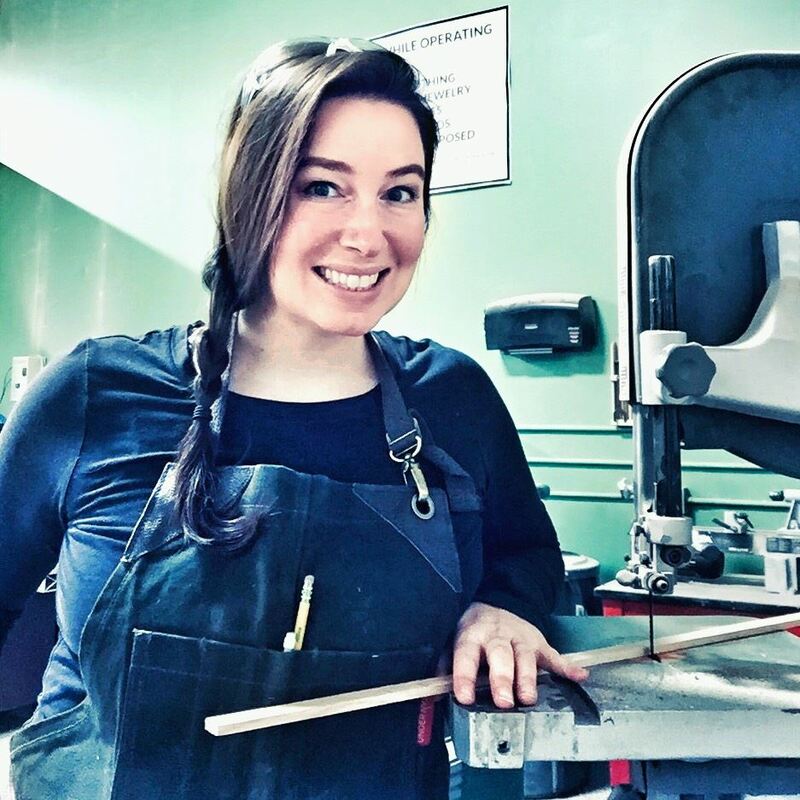 Would you like to learn how to use the tools in the metal shop at the MINT? This Tool Training Tuesday is metal shop training with our shop lead Jim Byrne. 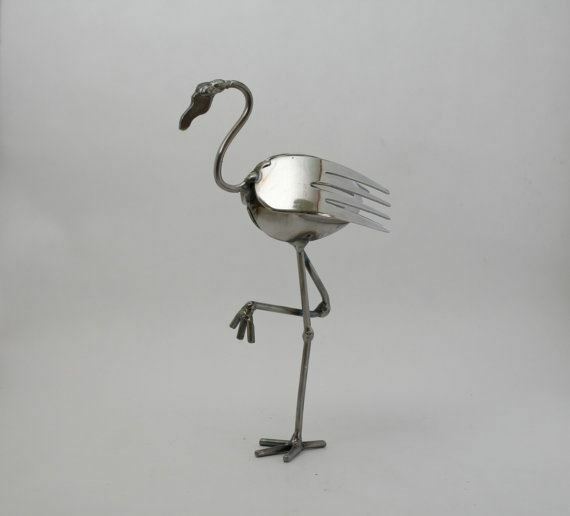 Jim is very experienced with metal working / fabrication. 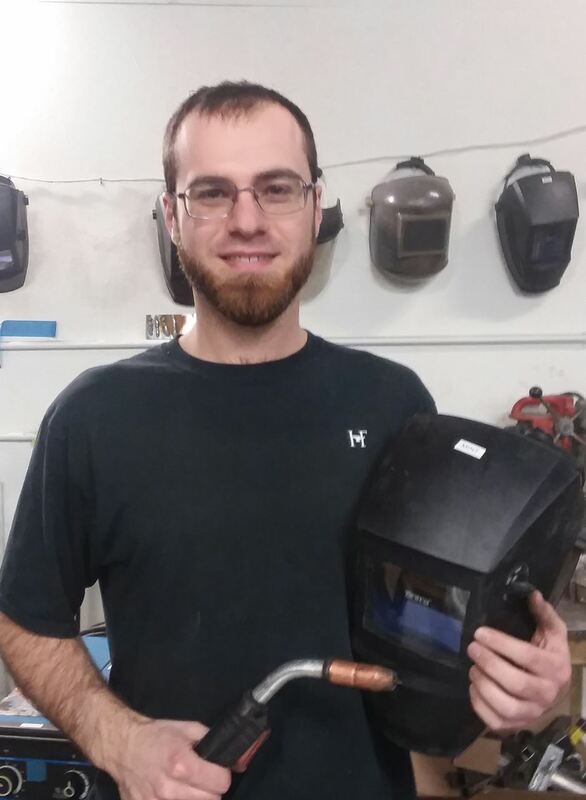 He can show you how to use the welder, Bridgeport, lathe, and answer any questions you have. 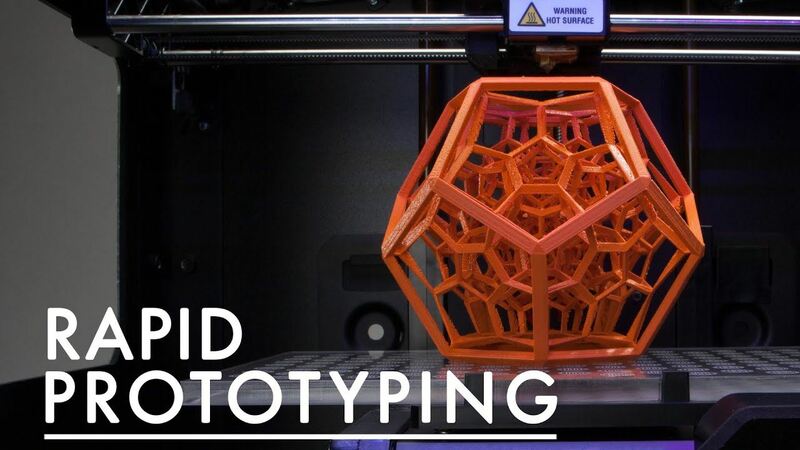 Would you like to learn how to use the tools in the rapid prototyping lab at the MINT? This Tool Training Friday is rapid prototyping training with our shop lead Mike Woods. Mike has vast experience in 3D design / printing and will be here to answer any of you questions / help you with tools in the rapid prototyping shop. Would you like to learn how to use the CNC's at the MINT? This Tool Training Tuesday is CNC training with our CNC Lead Matthew Hackney. Matt has vast experience in CAM / CNC operation and will be here to answer any of you questions / help you with CNC. I'll be on staff today from 2-6 pm. 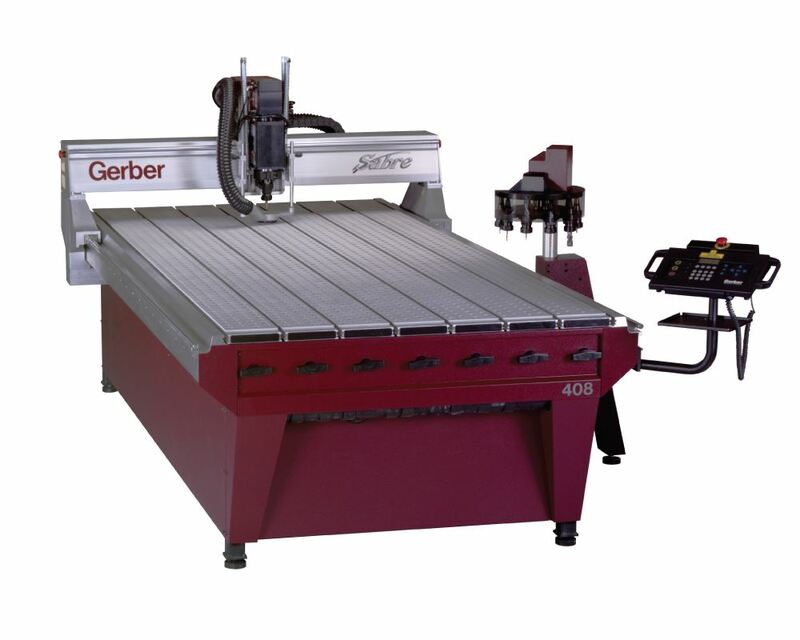 I can help MINT members with tools such as the laser cutter, table saw, jointer, and planer. I can also help with basic Adobe Illustrator, too. If you are not a MINT member (yet!) and want to tour the makerspace and see all the cool stuff please stop in. I am happy to show you around. Tim from Timco Jewelers will be hosting a class at the MINT, Wednesday April 24th 6 - 8pm. Introduction to most of the tools we have at the Jewelry lab at the Mint. Everyone will use many of the tools to complete a men’s or ladies ring and start a bracelet, necklace, or earrings during the class. Sterling silver and copper materials will be available at the class. I'll be on staff tonight from 5-8 pm. 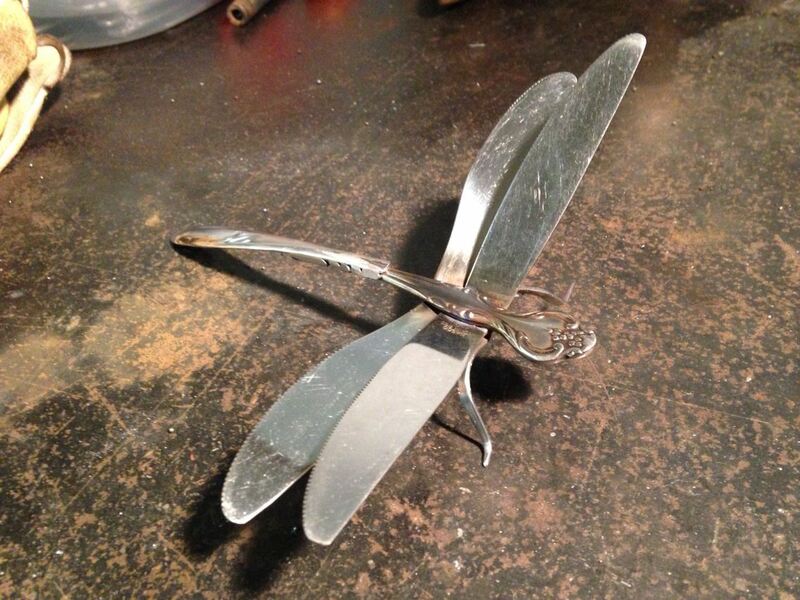 Are you interested in learning the basics of welding and make art at the same time?! If so, this is the class for you. 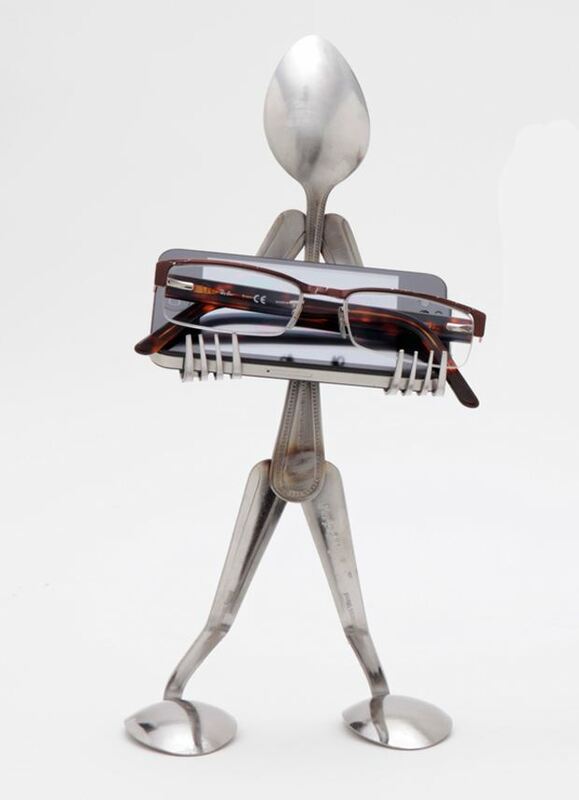 The talented Tom DeMatties from Hubbardton Forge will teach you how to weld while making upcycled metal art in this two-session class. Tom will show you how to weld scrap metal in the first session to learn the basics of set up and welding techniques. The final session will be a recap and time to work on your project independently with help and guidance from Tom. Class dates and times: Monday, April 29, 6-9 pm & Wednesday May 1, 6-9 pm. 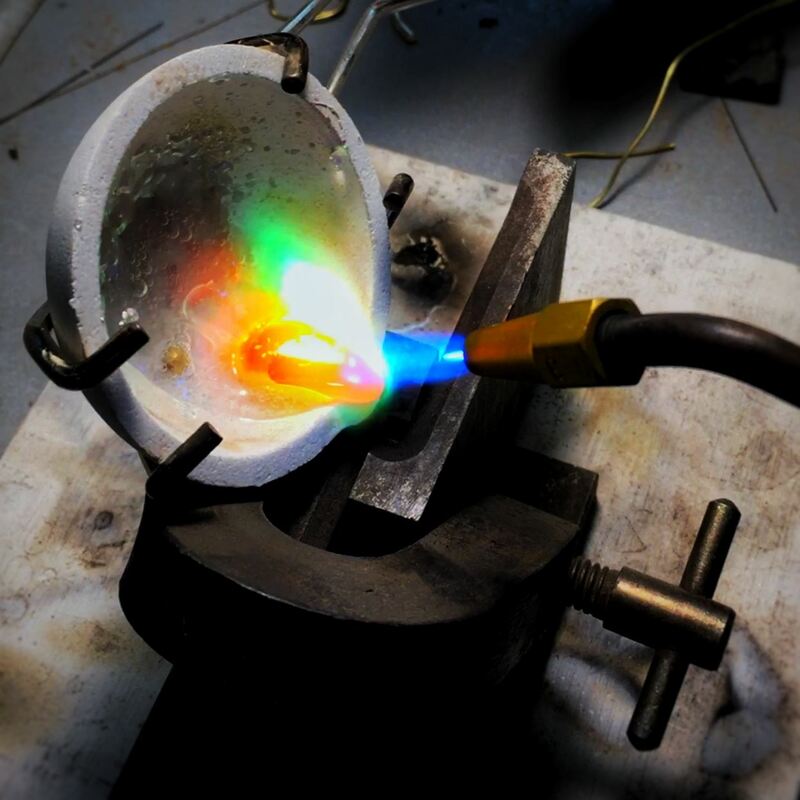 Tom DeMatties is a graduate of the Advanced Welding Institute and currently works for Hubbardton Forge welding high end lights and chandeliers. He enjoys creating projects out of metal. The statewide Maker Places Conference will convene at The MINT from 1-6pm. Please, no loud tools during this time. 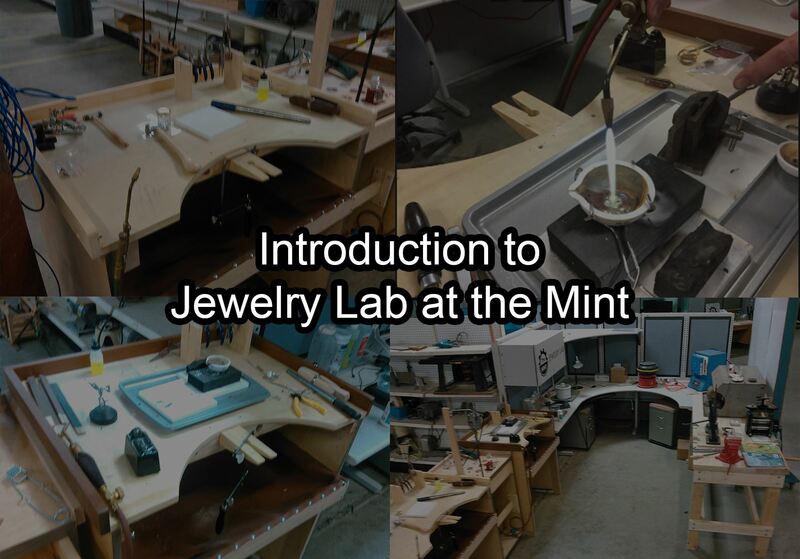 Would you like to learn how to use the tools in the jewelry lab at the MINT? This Tool Training Tuesday is jewelry lab training with our Tim Schneller from Timco Jewelers. If you possess a passion for creating and making, a MINT membership is for you.